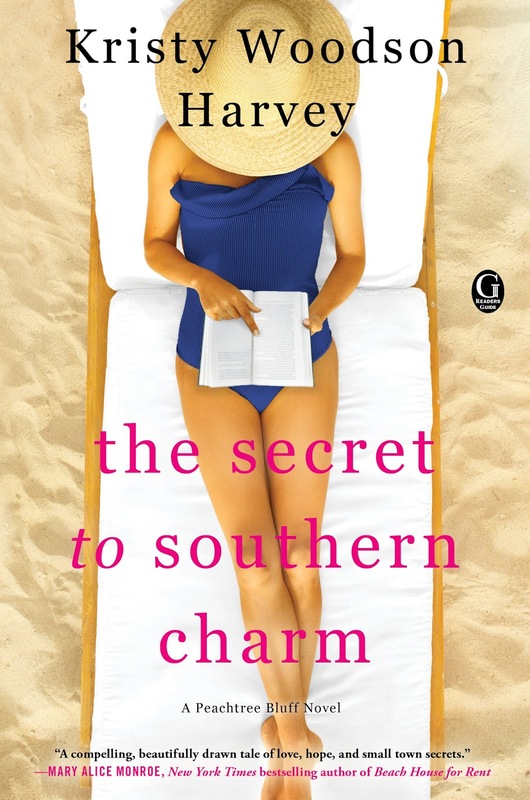 I am really pleased to review my friend, Kristy Woodson Harvey's new book, The Secret to Southern Charm, a sequel to her latest novel in the Peachtree Bluff series. 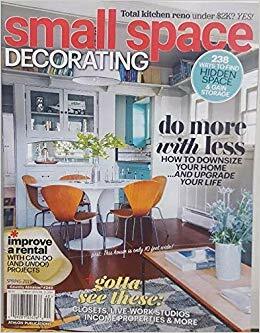 Admittedly I am a lover of design magazines and not much of a pleasure reader, but it has always been on my bucket list to become more of a reader. This novel, as well as her previous three others, have made it easy for me to fall in love with having a book at the ready that I can enjoy and totally get lost in. This book is about an interior designer mother, her three grown daughters, and the family secrets that have the potential to change their lives. I love all the references to design that Kristy sites. She is masterful at creating characters with so much detail that you literally experience the sights, smells, feelings and sounds of their coastal community beach town. I have known Kristy and her mother, Beth, through their award winning blog "Design Chic" for years now and have loved watching her success grow as an 'up and coming' southern author. This video best describes the book, as relayed by Kristy herself, whom you are sure to fall in love with. This is a great Mother's Day gift, girlfriend or designer-friend gift or beach read. Labels: design book, great read, Kristy Woodson Harvey, Secret to Southern Charm, southern author, Spring 2018.